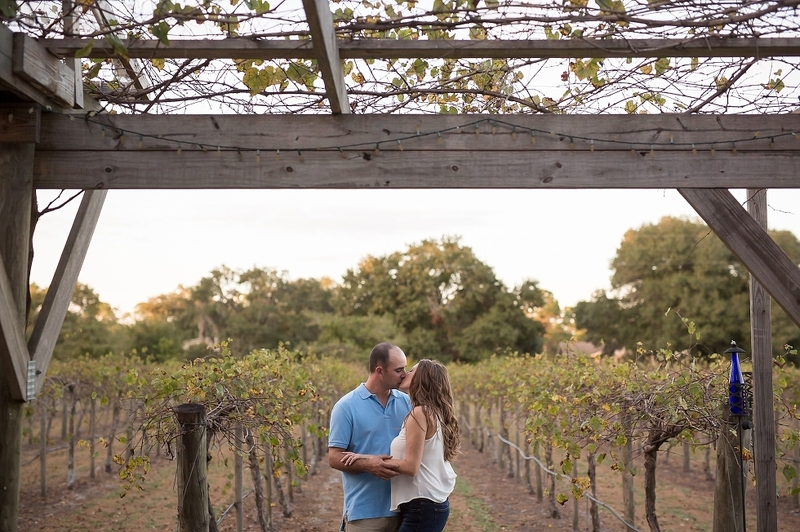 Ashley’s family is in the restaurant business and Ashley & Scott both love wine, so we were so excited to be able to shoot their engagement photos at the gorgeous Fiorelli Vineyard. It’s such a beautiful backdrop for this adorable couple! 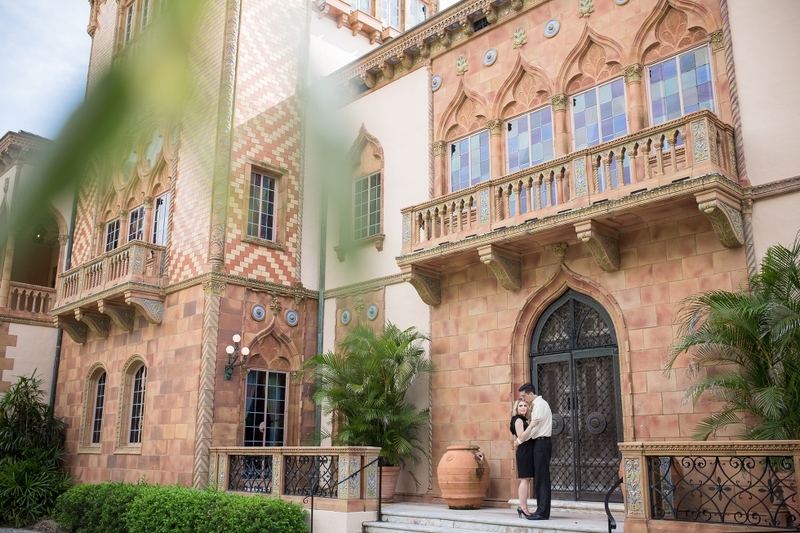 You kind of can’t go wrong taking portraits on the grounds of Ringling Museum, even on a hot and steamy summer day! 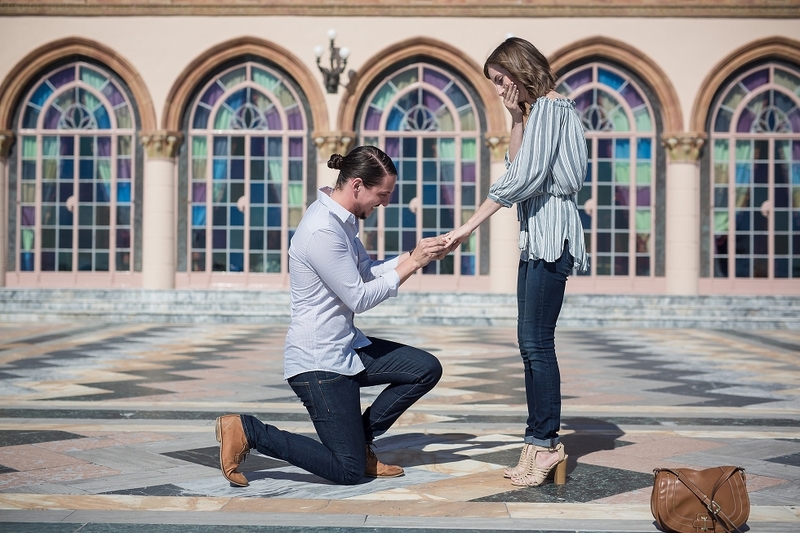 Brittany & Andy rocked it out despite the heat for this romantic and adorable engagement session, complete with a gorgeous Camilyn Beth dress. I can’t wait to shoot their wedding next Spring!